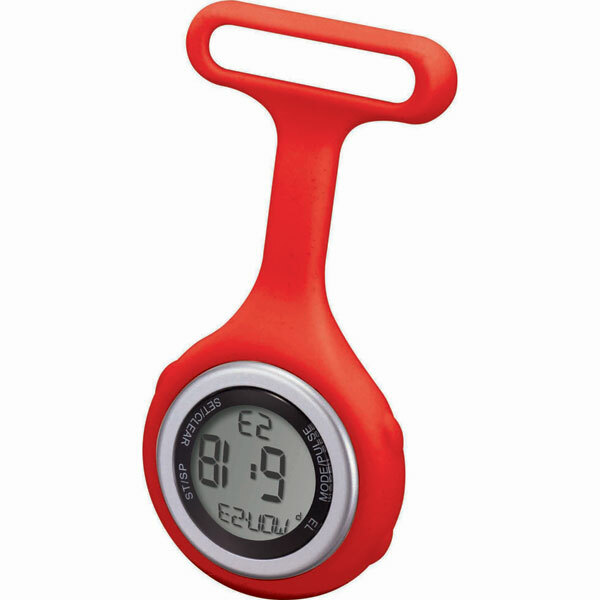 When you think corporate gifts, we want you to think corporate promotional watches in Melbourne, Sydney, Brisbane, Perth and beyond. They make for amazing gifts for employees and clients alike because they really show your appreciation for their loyalty. 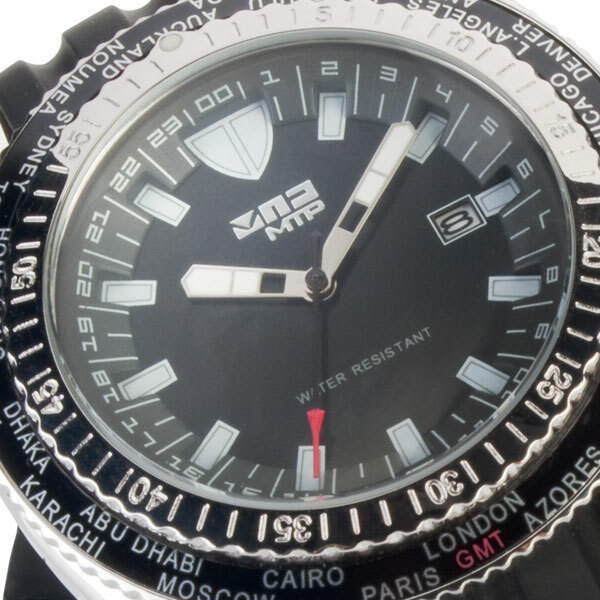 Although they’re at the higher end of the cost spectrum, custom logo watches are still an affordable choice – please contact Novel Tees for more and to help navigate the price. We have a wide variety of custom watches in Melbourne to choose from, including: dress (which are stylishly designed for more formal occasions), nurses (made from silicon for durability) and sports or fitness (including smart bands). 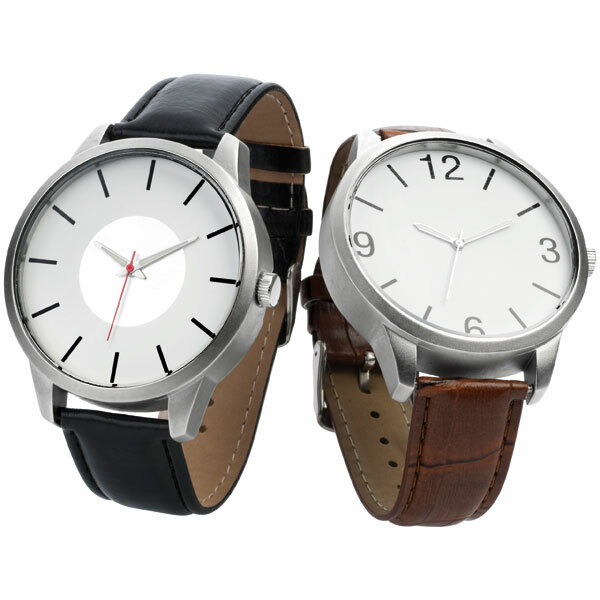 Our personalised watches are available in both men’s and women’s sizes. Men’s are generally quite large with chunky faces, which can dwarf a slender woman’s wrist. Women’s are generally narrow with petite faces. 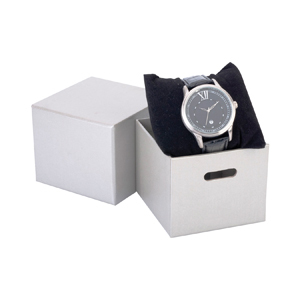 To ensure that your custom branded watches really look the part, they can even be packaged to effortlessly turn them into a corporate gift. Some of the packaging options available include: metal tins, boxes and velvet pouches.